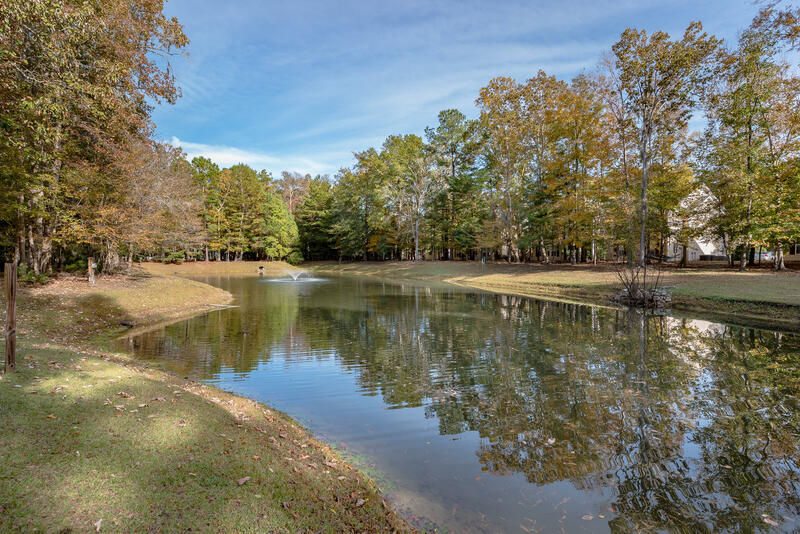 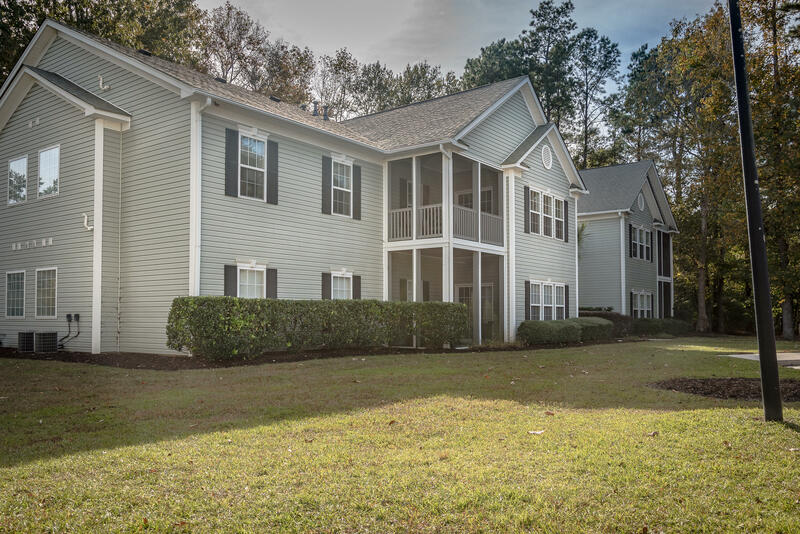 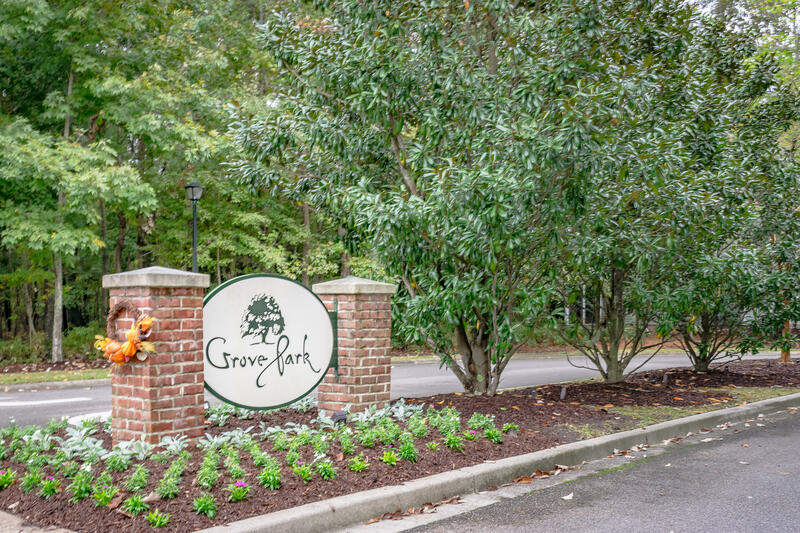 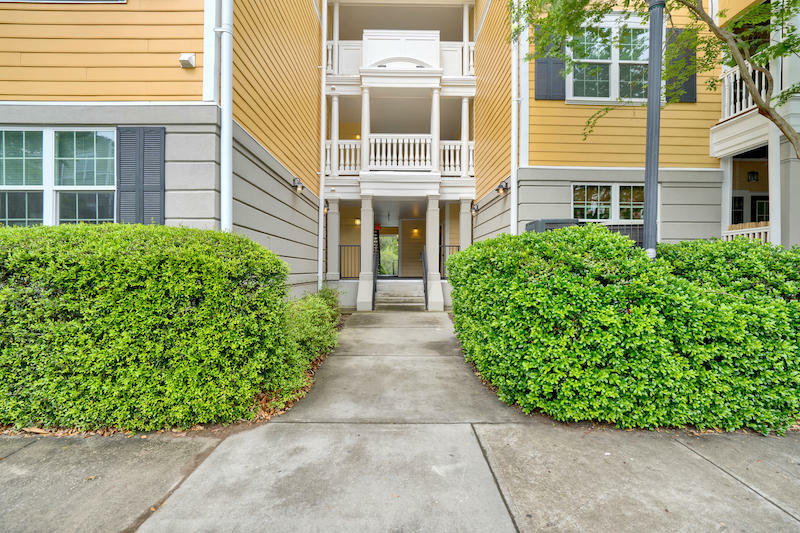 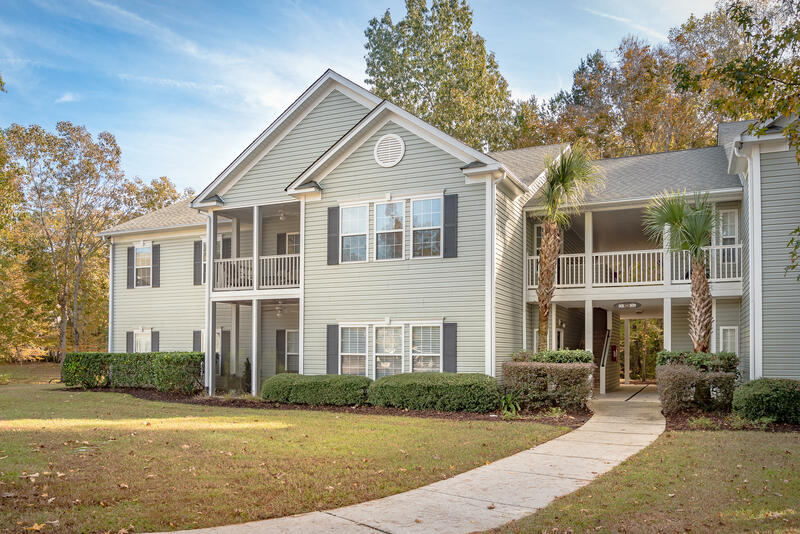 Highly desirable first floor unit located in the beautiful Grove Park neighborhood within Grand Oaks Plantation. 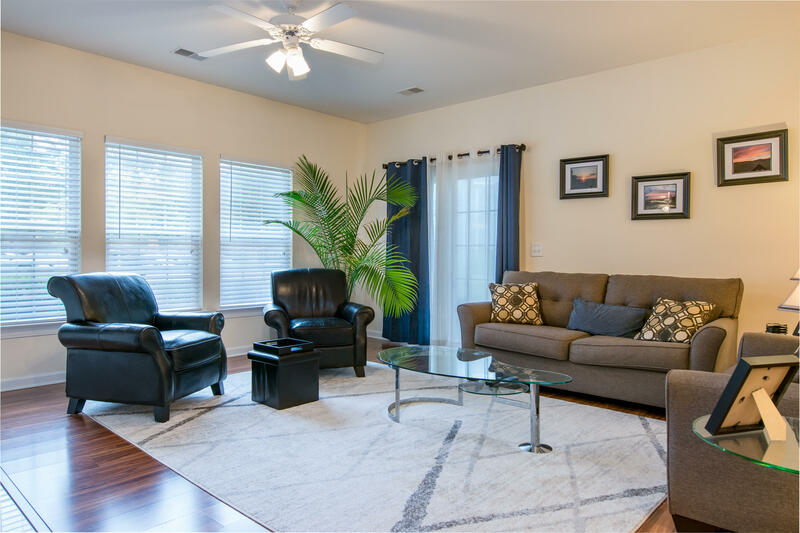 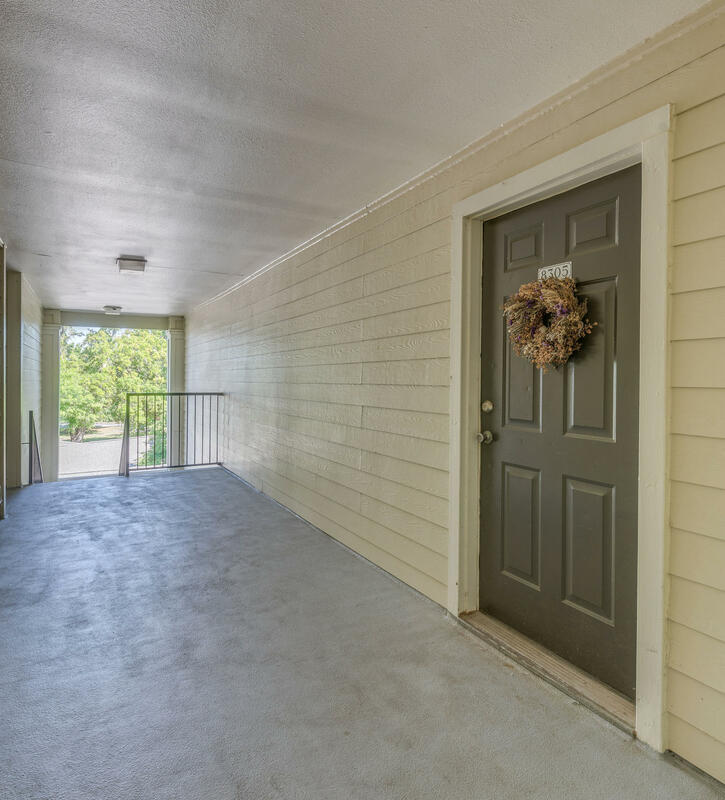 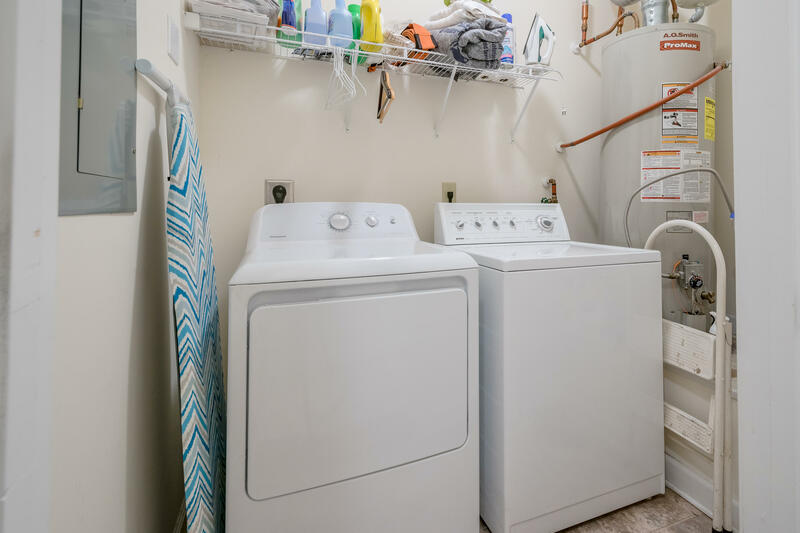 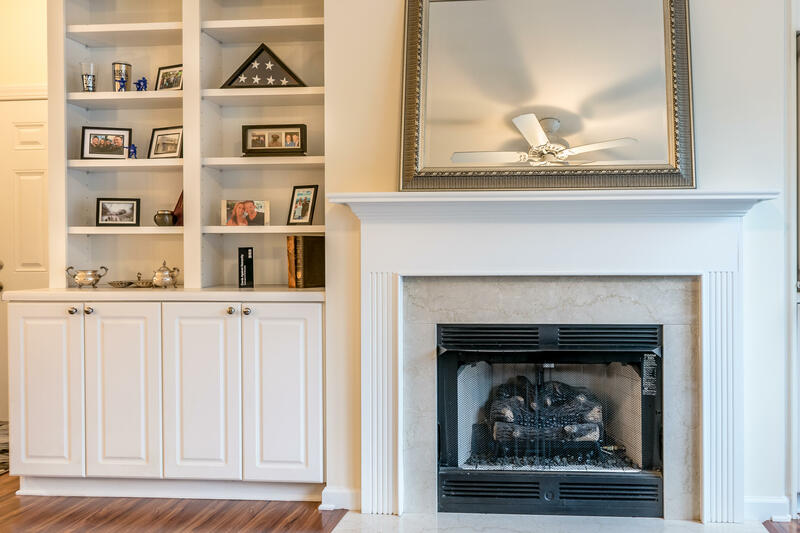 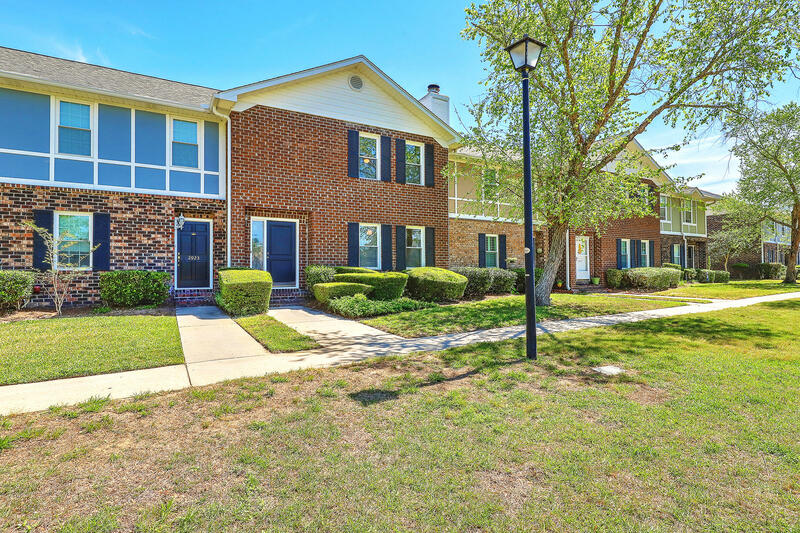 Immaculate and well cared for by its current tenant, this unit has a ton of upgrades including wood floors, built-ins, ceiling fans, a fireplace and a separate storage closet. 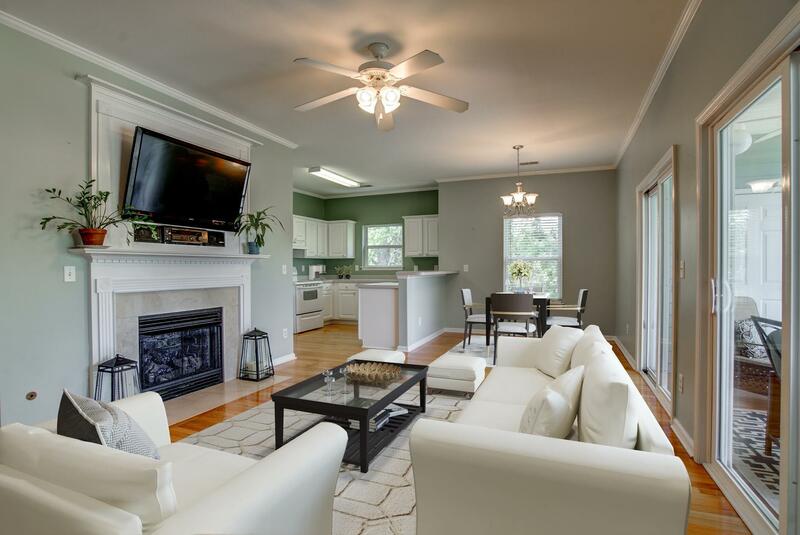 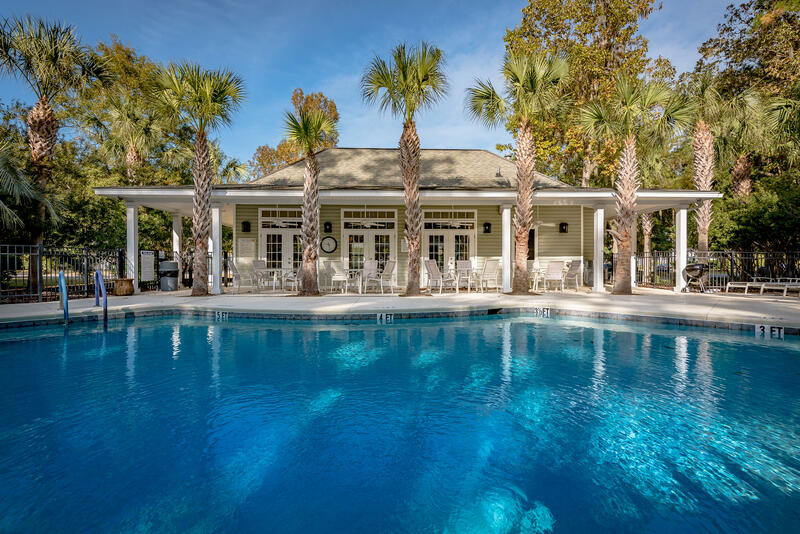 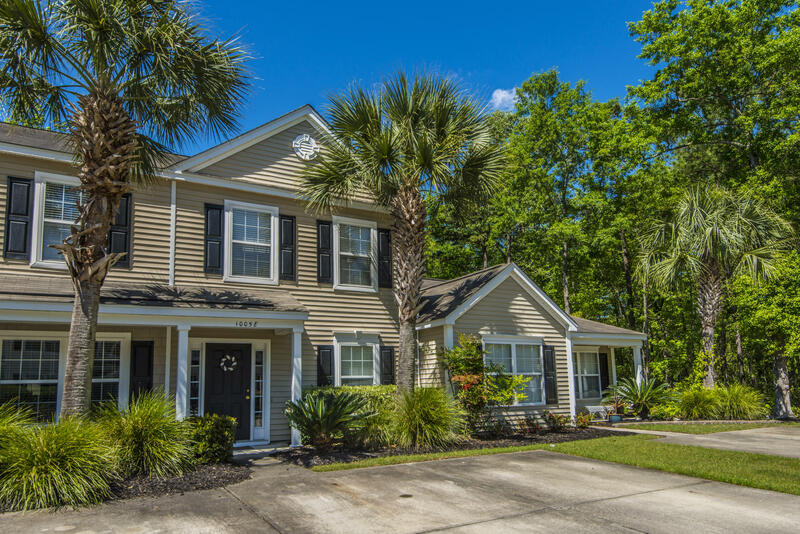 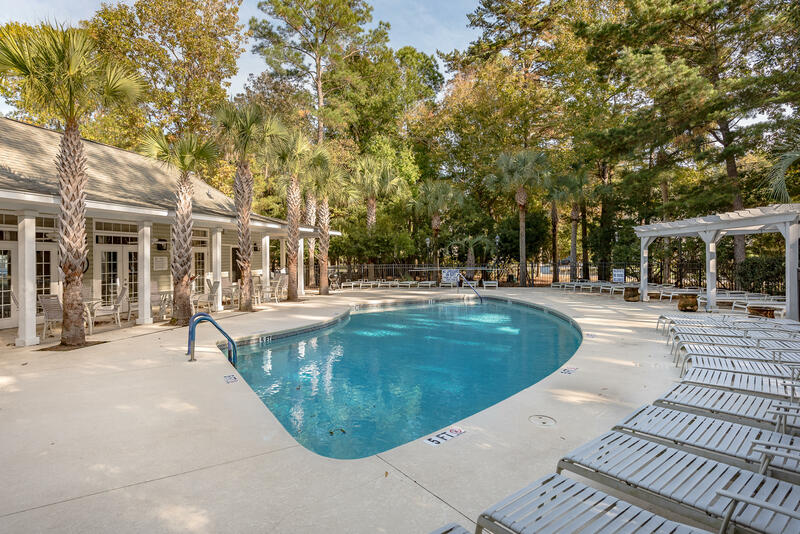 This neighborhood is centrally located close to Boeing, the airport, Kiawah, the beaches and downtown Charleston. 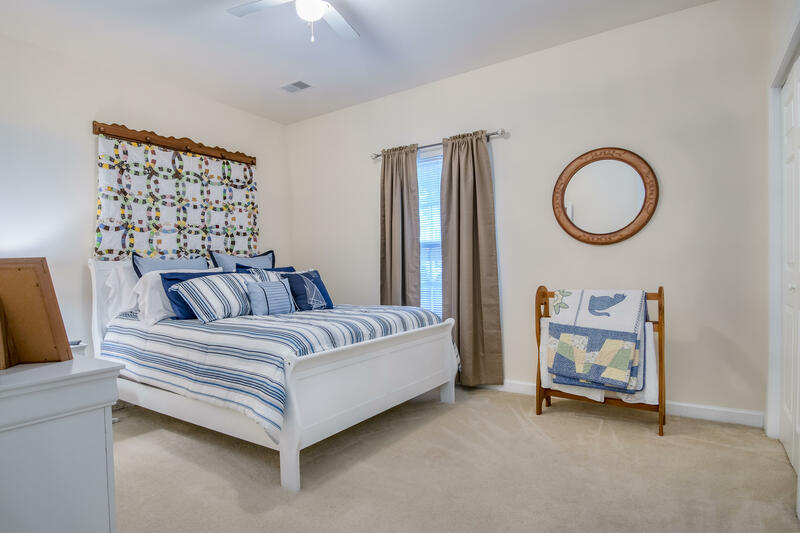 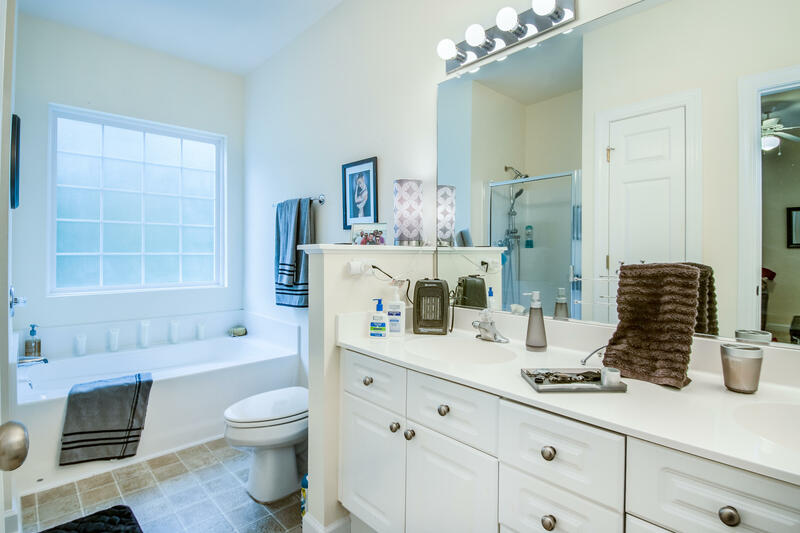 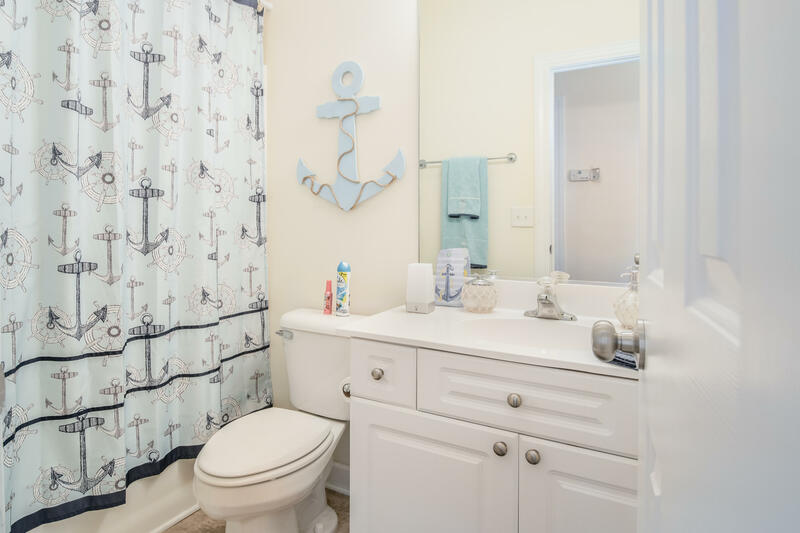 The Master bedroom includes a spacious sitting area, TWO walk-in closets, a large master bathroom with a separate shower, dual sinks and garden tub. 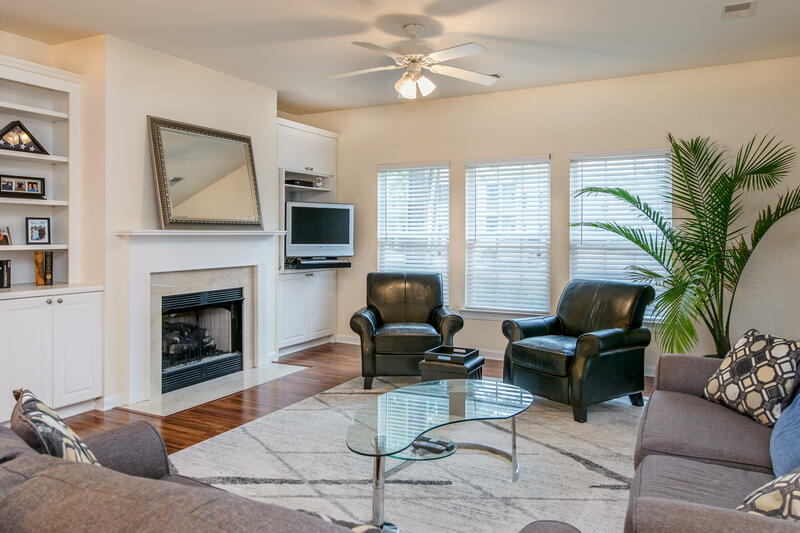 Enjoy the open living area that provides great natural light with lots of windows and high ceilings. 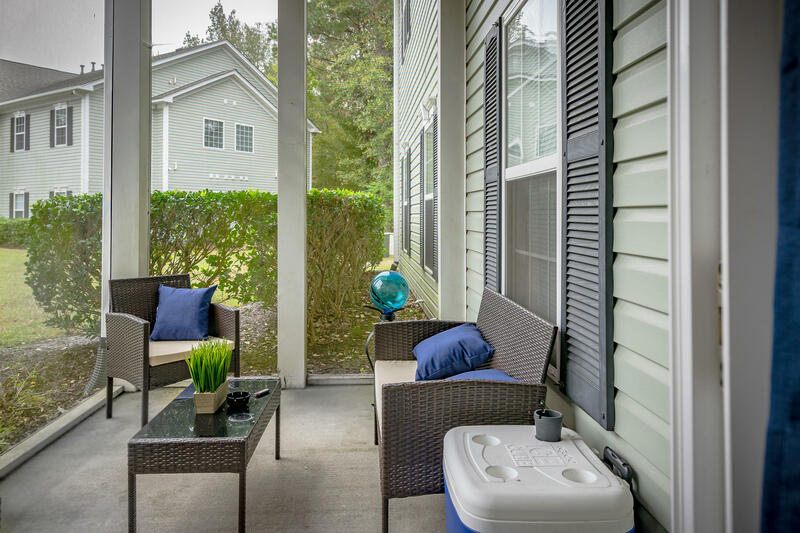 Or, step out onto the private screened porch. 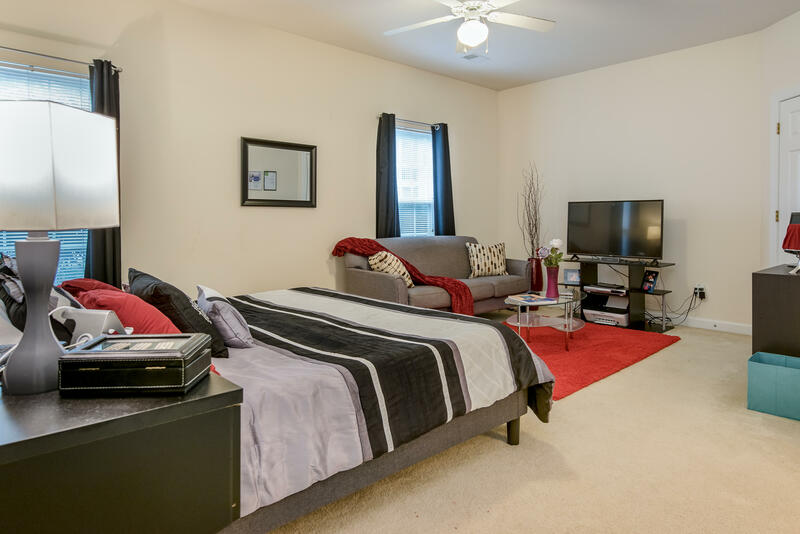 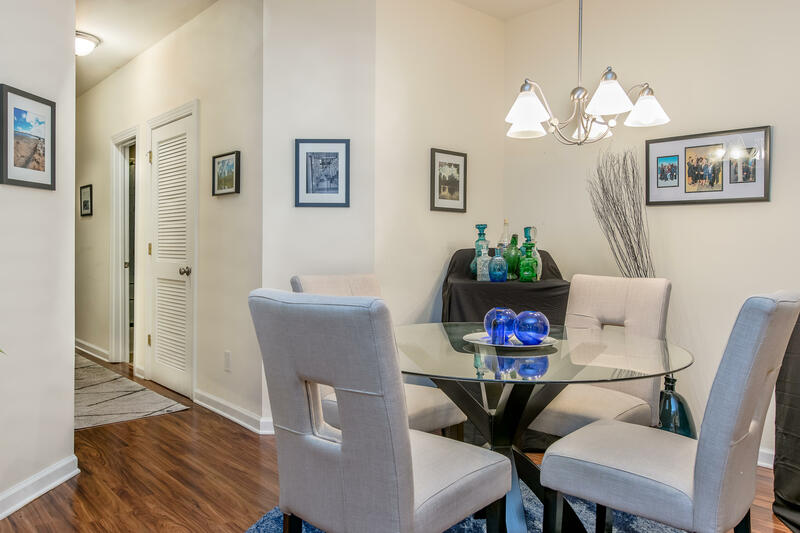 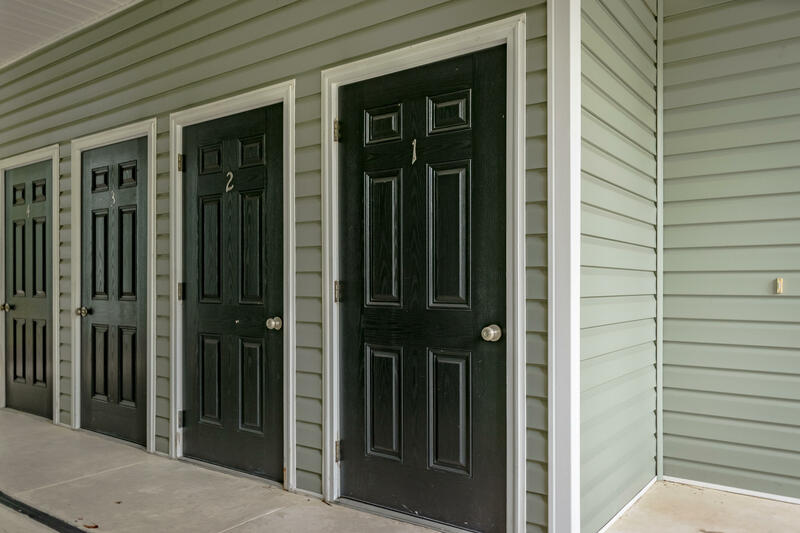 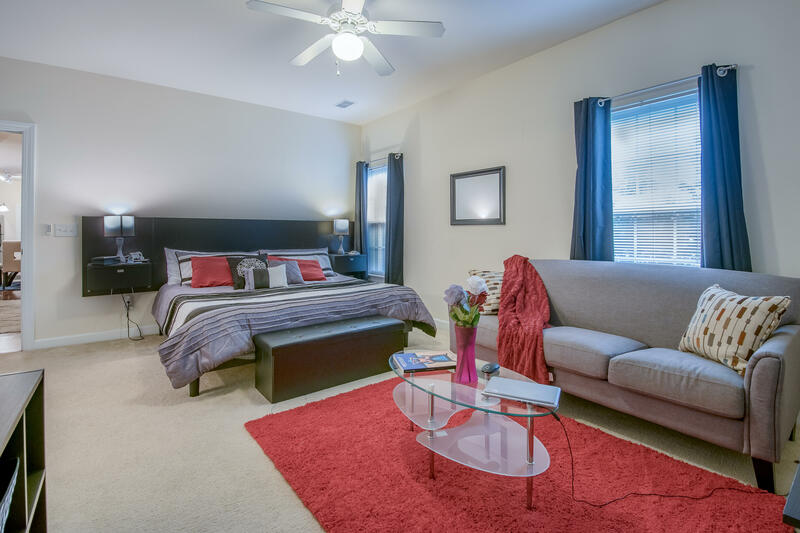 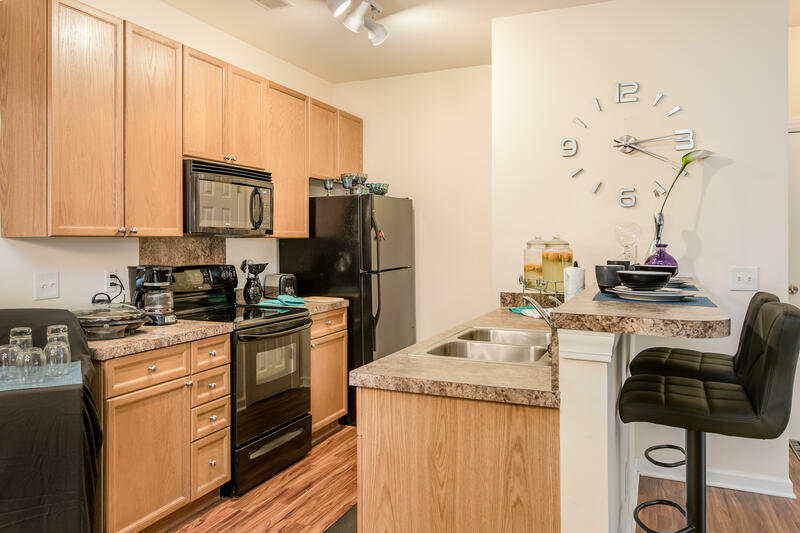 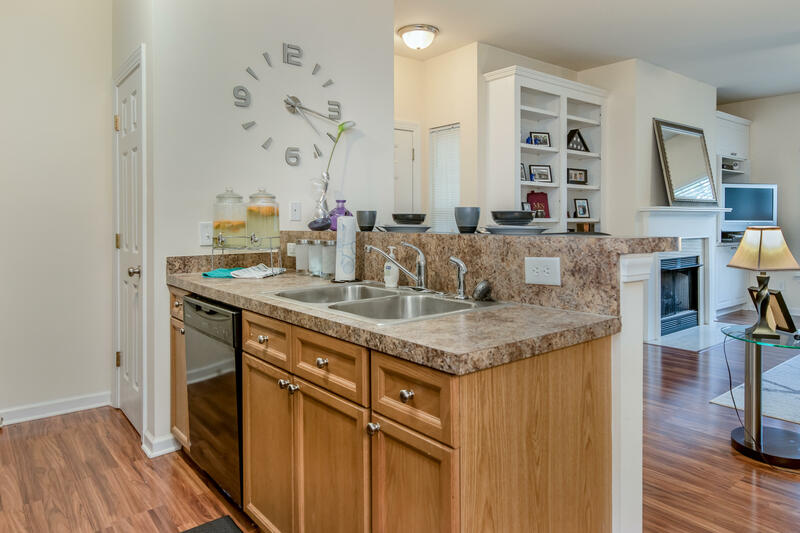 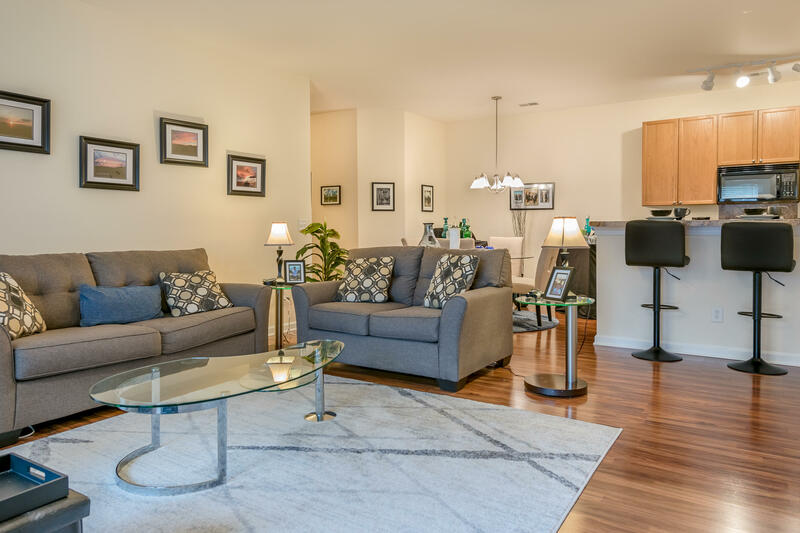 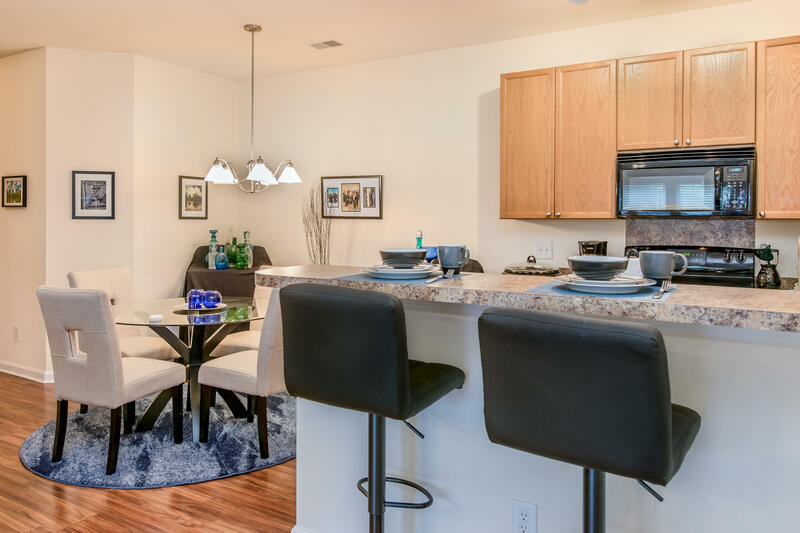 Don't miss out on your chance to own this spacious first floor unit!